Announcing our first presenter at SoupGrant on May 21! 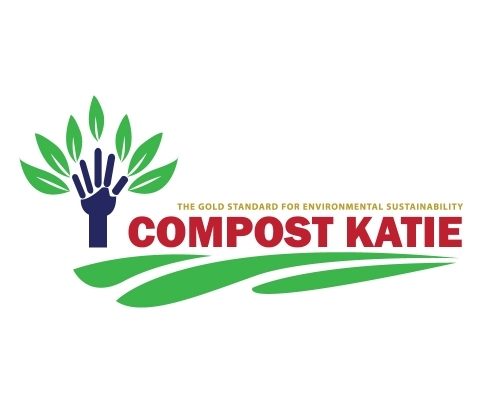 Compost Katie is a weekly curb side pick up of all food waste. This includes cooked meats, bones, all produce, pizza boxes, corrugated cardboard and news print. Compost Katie also picks up all lawn debris, leaves, twigs less than one inch in diameter and untreated grass clippings. Our objective is to reduce the amount of organics in our landfills and return them to their proper home in the food chain. We vermicomost all of our organics. Money would go towards my lease of $930 a month as well as to marketing this concept. This idea is very new to Lansingites and must be explained in mailers and the press. Why is this project important for Lansing? Simply put, we are running out of landfill space. Not to mention the methane gas that is created through the anaerobic of which organics are placed under in landfills. The EPA has pointed to landfills as being the number one man made contributor to methane gas which is 23x more dangerous than CO2. Much of the vermicompost created will be donated to the Garden Project which oversees 90 community gardens that feed over 7,000 people. For the latest info on May 21 SoupGrant, join our Facebook event!